Learn more about today’s digital leaders. Scroll to explore our findings and ways you can support today’s digital girl. Are you supporting your girl as she becomes a digital leader? Take the quiz. 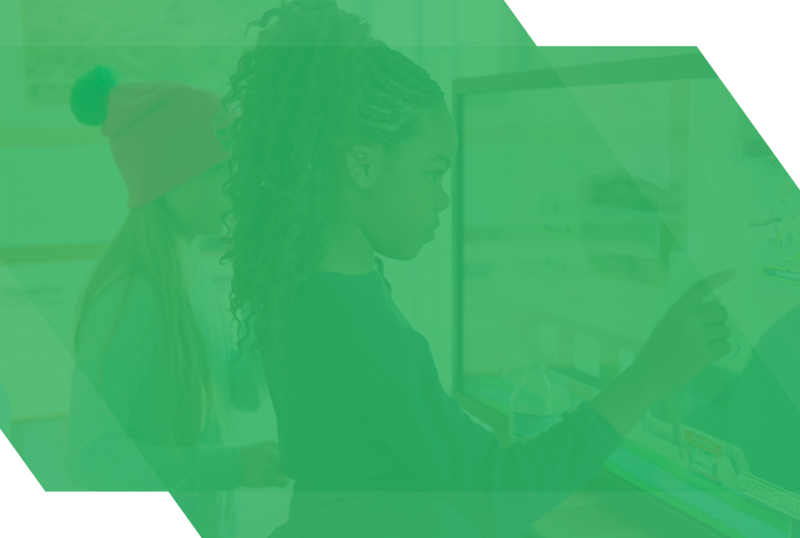 The Girl Scout Research Institute conducted national research with nearly 2,900 girls and boys ages 5–17 and their parents for a closer look into girls’ digital experiences and their use of technology to lead in their own lives and beyond. 60% of girls who are digital leaders have access to multiple smart devices at home (vs. 46% of other girls). More than half of girls are digital leaders. Here are five ways you can support girls’ digital leadership. Girls who are digital leaders are more likely than other girls to be interested in STEM fields and future tech careers. The GSRI partnered with FROM and Touchstone Research to conduct qualitative and quantitative research with 2,894 participants across the U.S., including 944 girls and 503 boys ages 5–17, and 1,447 of their parents. These national samples aligned with U.S. Census data for youth ages 5–17 with respect to race/ethnicity, urbanicity, geographical region, and household income. Current Girl Scouts (35% of the girl sample, n=323) and non–Girl Scout girls were matched demographically, holding certain factors constant (household income, race/ethnicity, and age) to make equal comparisons between these groups of girls. Encourage girls to, starting at a young age, take healthy risks and learn from setbacks in their online activity, reminding them that some of the best innovation comes from trying, failing, and trying again (and again!). Download the full report to see all you can do to help your girl succeed in this space! Girls in lower-income households are less likely to be digital leaders and to have interest in STEM fields and tech careers. Out-of-school-time activities—Girl Scouting in particular—that cater to girls’ specific learning and leadership styles may reflect the most promising practices for developing ever more girls who are not just comfortable engaging digitally today, but who are primed to lead us into the digital future. And download the full report to see the bigger picture and all you can do to ensure your girl’s success in the digital space. Find out what exactly girls are doing on the internet. Talk to them about their online activity and help them engage safely and meaningfully. Treat daughters and sons equally when it comes to establishing rules about tech use. In the digital space, girls are our world’s current and future innovators, designers, advocates, and community connectors. And with the right access, adult support, and awareness of opportunities, all girls can become digital leaders. Encouraging her to use technology to connect to social issues? Helping her take healthy risks and learn from setbacks online? You’re doing some important things to support your girl’s digital leadership! You have some room to grow—and there’s more you can do to support your girl’s digital leadership! Yes! You’re providing great support for your girl’s digital leadership—keep it up! 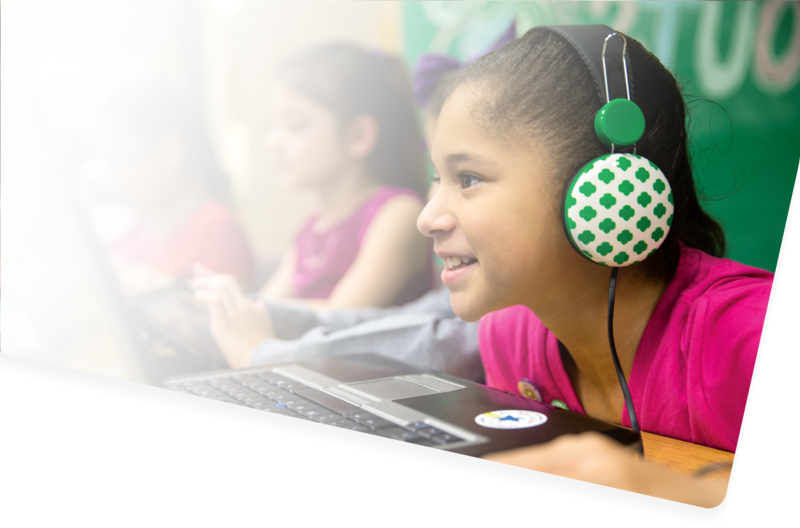 Girl Scouts are more likely to be digital leaders than boys and non–Girl Scout girls. Let your community know! Share with your family, friends, and neighbors. Compared to higher-income girls, lower-income girls have less access to technology in the home–laptops, tablets, desktops–and spend less time engaging in educational activities online. Give all girls a range of opportunities to explore STEM topics and potential STEM careers throughout childhood and adolescence —for one, by integrating tech education across subjects in school and in after-school programming. How are today’s girls using technology to improve their lives, their communities, and the world? Teach girls to be skeptical about information they find online—to consider various sources and evaluate their legitimacy—in order to build media literacy. Encouraging her to learn and explore her interests online? Girls’ potential as digital leaders is limitless. They can regulate their own screen time. Many girls are showing their digital leader stripes: confidence; enthusiasm and love for learning; the ability to consume information online with a critical lens; and interest and aptitude in creating, innovating, and connecting with social issues and causes digitally—and inspiring others to do the same. Share this with a girl you know! Girls who are digital leaders are more likely to be able to take a break from their phones when they need to (86% vs. 79% of other girls). Are you supporting your girl as she becomes a digital leader? Take the quiz! Every girl can become a digital leader. Many girls today are digital leaders. 86% of girls who are digital leaders have parents who talk with them about the positive aspects of technology (vs. 74% of other girls), such as its potential to help girls gain valuable skills, connect with others in fun and meaningful ways, and learn about the world around them. Aware of what she’s doing online? 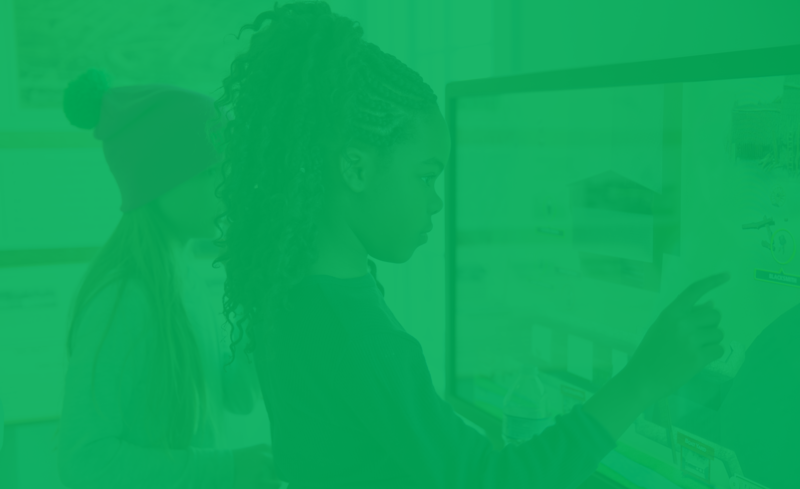 According to the high standards of Girl Scouts of the USA, an impressive number of girls exhibit leadership in the digital space, seeking to improve their own lives and the world through their digital experiences and use of technology. Helping her engage safely in this space? Girls are as likely as boys to be digital leaders. Their parents have a positive outlook on tech. Answer five quick questions to see how you stack up.  © 2018–19 Girl Scouts of the United States of America. A 501(c)(3) Organization. All Rights Reserved. Emphasize to girls that they have what it takes to lead in the digital space, as girls are often given less of this encouragement than boys. 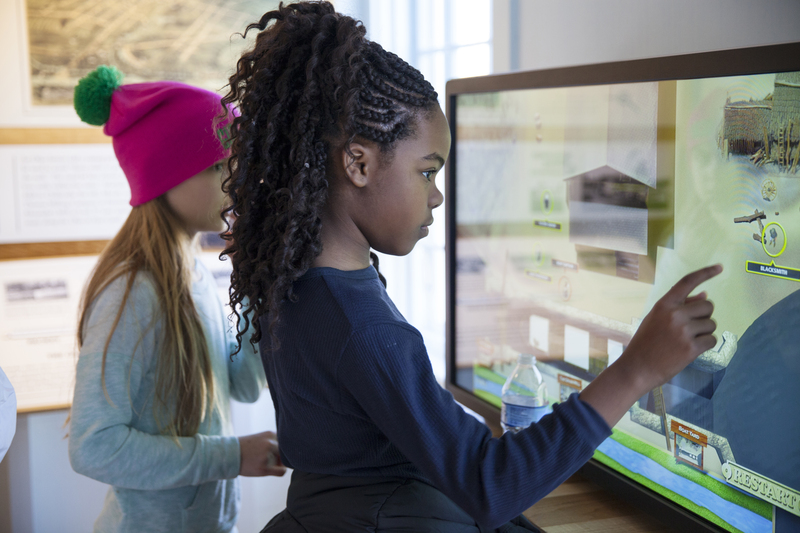 This heightened STEM interest from girls who are digital leaders can potentially narrow the gender gap in STEM careers. Girls' potentintial as digital leaders is limitless. This interest from girl digital leaders can potentionally narrow the gender gap in STEM career interest. You’re on your way to supporting your digital leader! Download the full report to see all you can do to support your girl! Building her confidence in the digital space? Parents have a positive outlook of technology. Keep it up! Now, download the full report to see the bigger picture and all you can do to ensure your girl’s success is limitless. On your way to supporting your digital leader! Yes! 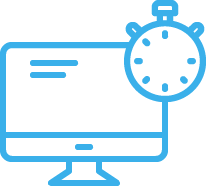 You’re providing great support for your digital leader! Here are five ways you can help support digital girls. You have some room to grow – and there’s more to be done to support your digital leader! Learn more about today's digital girl. Understand what she is doing online? Lower-income girls have less access to technology in the home–laptops, tablets, desktops–and spend less time engaging in educational activities online. Answer five quick questions to where you stack up in today's digital world. Scroll to explore our findings, and discover ways you can help support today's digital girl. Every girl can become digital leaders. In the digital space, girls are our world’s current and future innovators, designers, advocates, and community connectors. And with the right access, adult support, and awareness of opportunities in the digital space, all girls can become digital leaders. Find out what exactly girls are doing on the internet. Talk to them about their online activity and help them engage safely and meaningfully. And remember to treat daughters and sons equally when it comes to establishing rules about tech use. Helping her to engage safely in this space? Give all girls a range of opportunities to explore STEM topics and potential STEM careers throughout childhood and adolescence —for one, by integrating tech education across subjects in school and in after-school programming. (and again!). A tech-supportive environment starts at home. Share this with a girl you know. Helping her to take healthy risks and learn from setbacks? 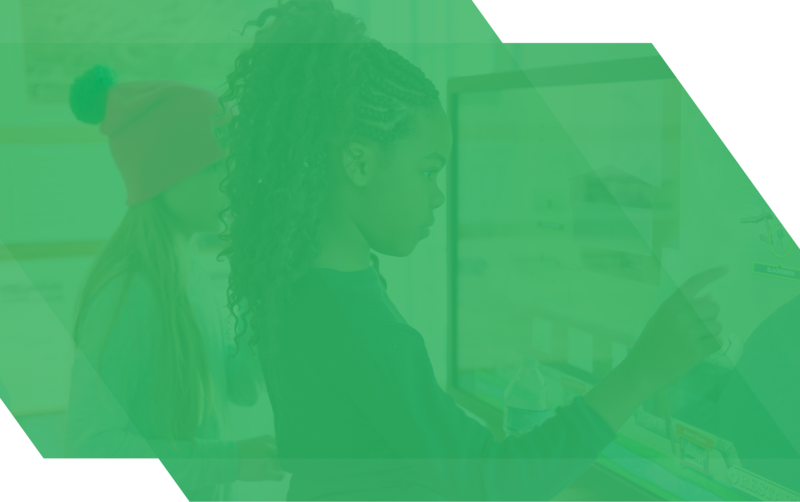 According to the high standards of the Girl Scouts of the USA, an impressive number of girls exhibit leadership in the digital space, seeking to improve their own lives and the world through their digital experiences and use of technology. How are today's digital girls using technology to improve their lives, their communities and the world? Regulating their own screen time comes naturally.